You’ve had it with your obnoxious neighbours; the loud parties, the speeding up and down the street, and the harassing stares and obscene gestures. You’ve tried to play nice and talk with them, explain to them that their parties keep everyone up and your children play in the street, but they haven’t stopped their menacing behaviour. You’ve reported them to the police, but that only made matters worse. You have to move, now, because they nearly hit your bicycling twins today without a blink. 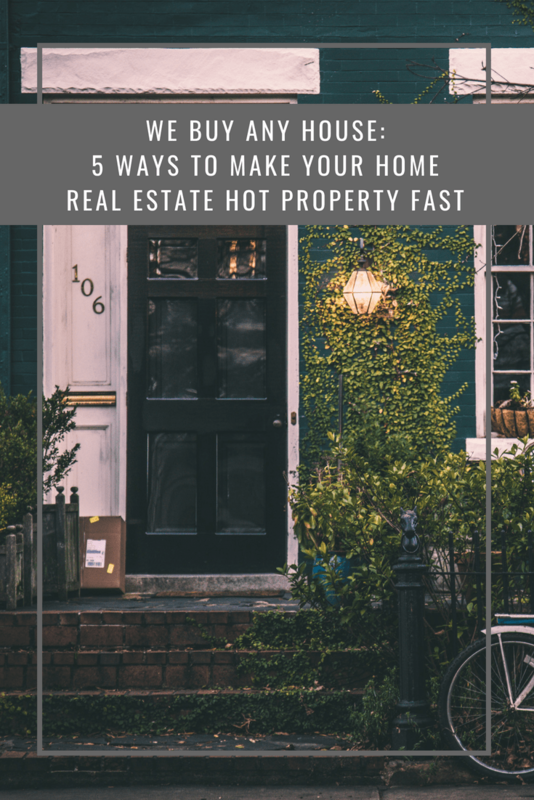 How do you sell your home fast – really fast? Here are tips that might help. According to financial expert Dave Ramsey, you don’t have to spend money fixing up or staging your home. Rather, just “channel your inner neat freak.” Don’t hire someone to stage your home, stage it yourself. De-clutter from top to bottom, including the kitchens and bathrooms (especially the countertops), your fireplace mantel, your laundry room (pay attention to shelves and storage), tabletops, and bookshelves and magazine racks. Less is more. Much less is even better. To get people to declare in glee “we buy houses” without hesitation, rearrange your furniture so it invites people to come in and stay in. Make certain people can walk through your home without bumping into anything. Today’s buyer wants open spaces, so create them. Design experts tend to create mini-spaces within larger spaces, i.e. moving furniture toward the centre of the room and creating an intimate seating space. Rearrange everything to make your home inviting. Ask yourself one simple question: “If I walked into my home right now, would I buy it?” If you said no, think about why. Be honest with yourself. Is it because it’s cluttered an unorganized? That’s what tips one and two are for. Is it because it’s dirty? If so, it’s time for some centre spring cleaning whether it’s spring or not indoors and out. Imagine yourself as the buyer and give your home the detailing it deserves. Clean up your yards, garage, and other storage spaces, too. Think white glove test. Another tip to sell your home quickly is to brighten everything up. No, you don’t have to paint (unless your paint is really bad), but you can lighten up the indoor environment by bringing in fresh flowers on a regular basis and keeping your eating spaces set at all times. This encourages buyers to envision themselves sitting down at the dining room table or kitchen nook to enjoy a meal with their family and it’s a sure-fire way to encourage a quicker sale of your property, especially with beautiful bouquets. Finally, there are real estate investors out there who declare “we buy any house” and mean it. Look for a reliable one who has a proven record of quick sales that are fair and balanced. One advantage of selling your home this way is you eliminate real estate agents, which means you get more of your asking price. This also opens a better line of communication, as you will deal directly with the purchaser rather than through two separate REALTORS. Research all investors, as some are not as fair as others. You can sell your home quickly and move to a better neighbourhood. 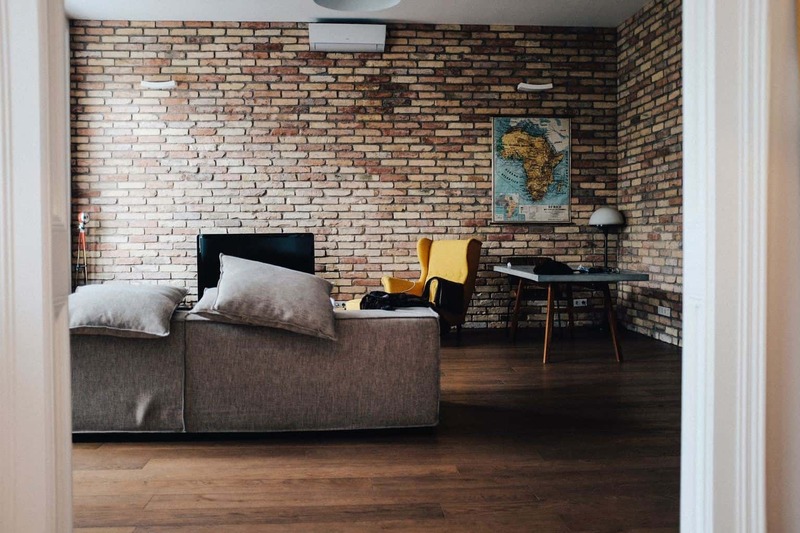 You just need to take a long and honest look at your abode and imagine what potential buyers would think when they walked through the front door. You can also ask your family and friends for honest opinions, and an investor worth his or her salt will also offer suggestions. 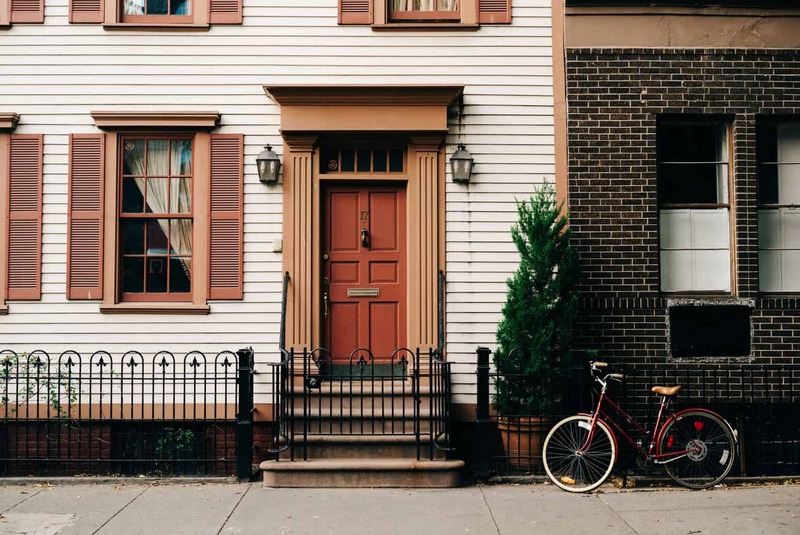 No matter what, your family’s safety is the most important thing, so get that house sold and move to a neighbourhood where the neighbours are actually neighbourly.